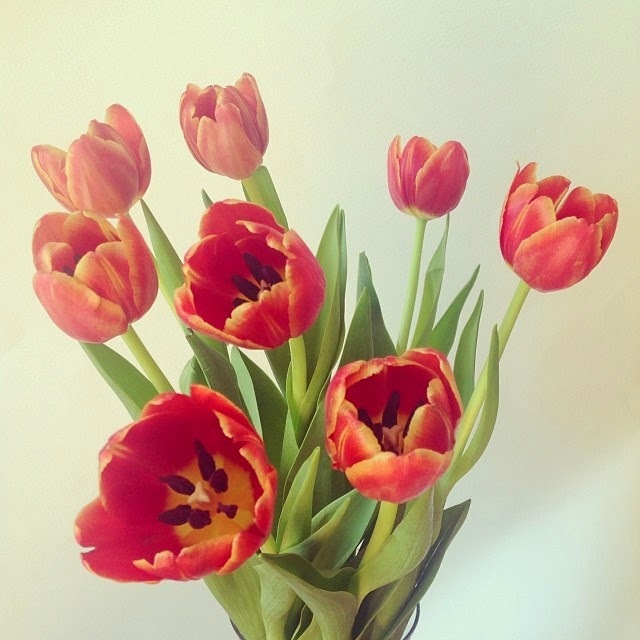 Spring flowers — so lovely to see fresh colour after the long grey days of winter. 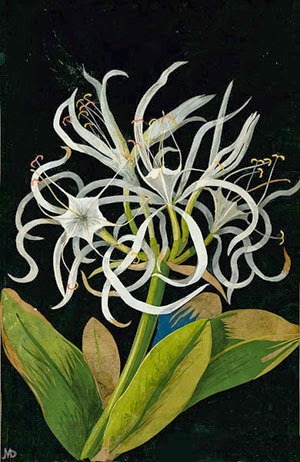 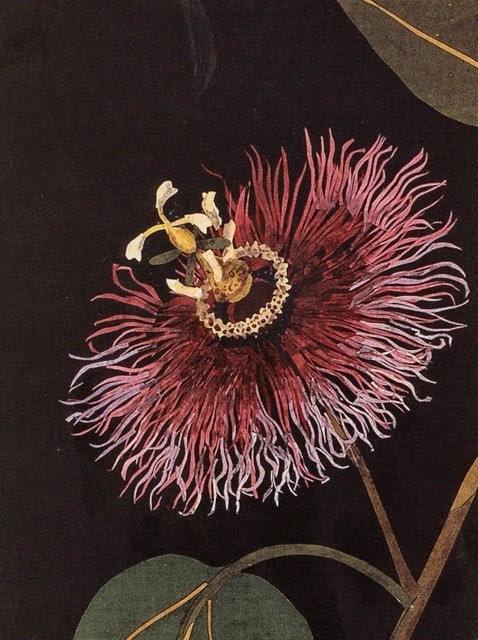 It's hard to believe that these extraordinary flower collages were created almost two centuries ago. 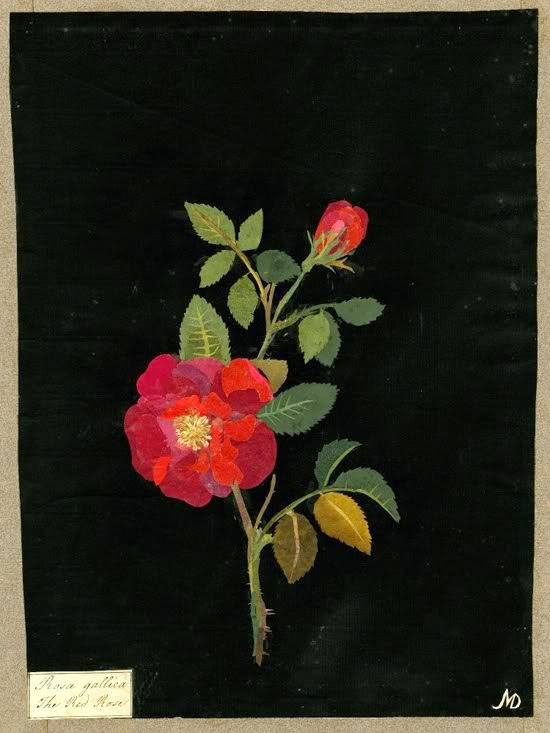 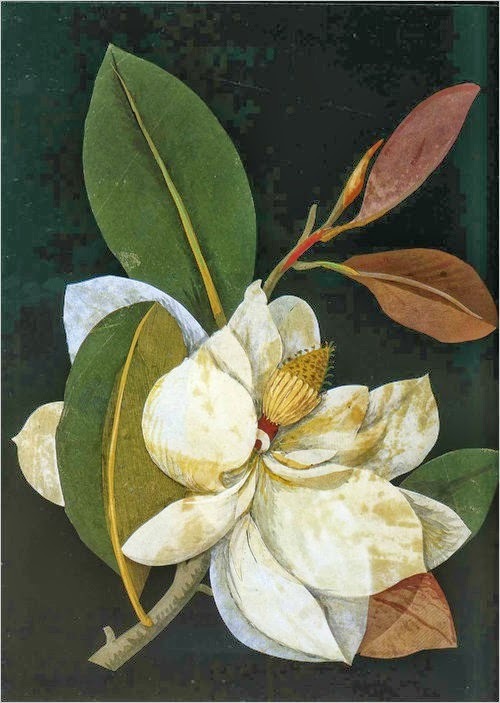 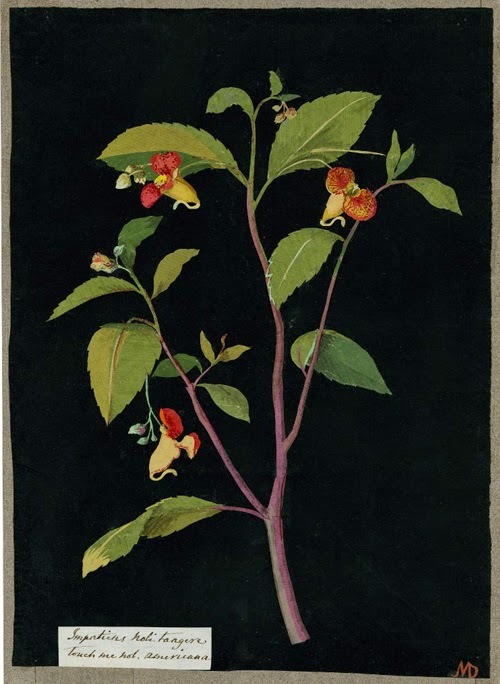 The work of the artist and writer Mary Delany (1700-1788), these delicate hand-cut works were begun by her at the age of seventy-two, part of a series of what was to become nearly a thousand collages, or 'paper mosaics' as she called them. 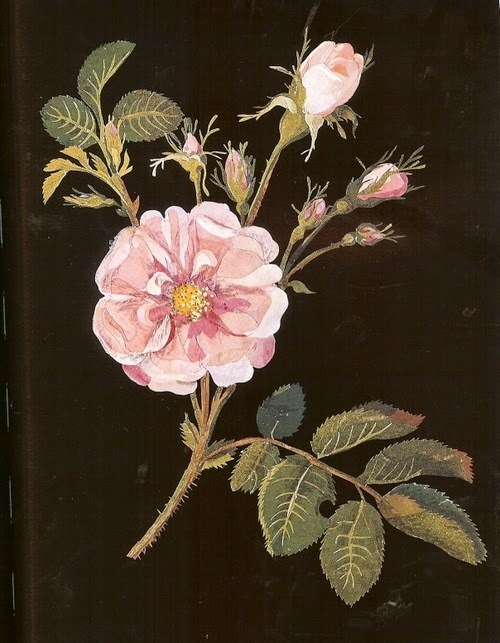 I'm now inspired to read more about Mary, who had a fascinating life.